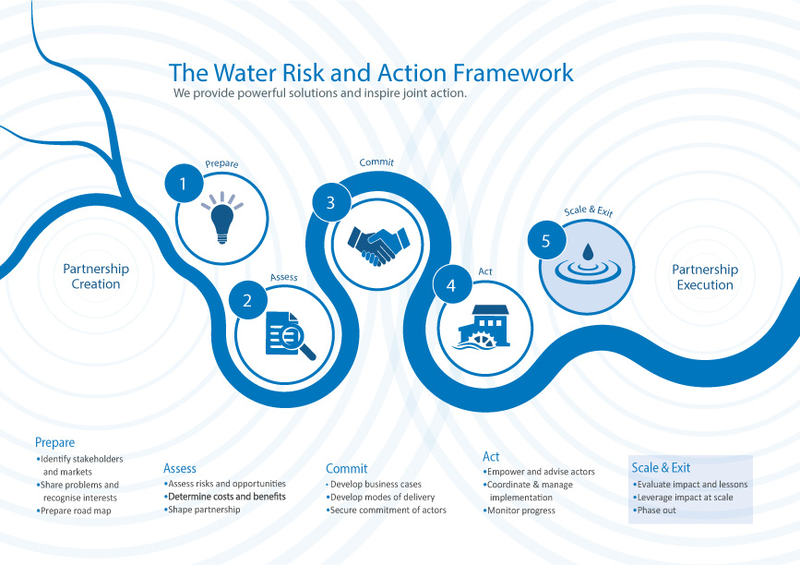 This report – released in 2010 – is a stocktaking and assessment of existing and emerging water accounting methods and tools being used in the private sector. It can help your company understand what is most valuable to account for and assess regarding water management, what tools are available to execute such accounting, and what the various strengths and weaknesses of each approach are. What is corporate water accounting? Why is it important? Put simply, corporate water accounting is the mechanism by which companies’ measure and account for their water use and wastewater discharges throughout the value chain. 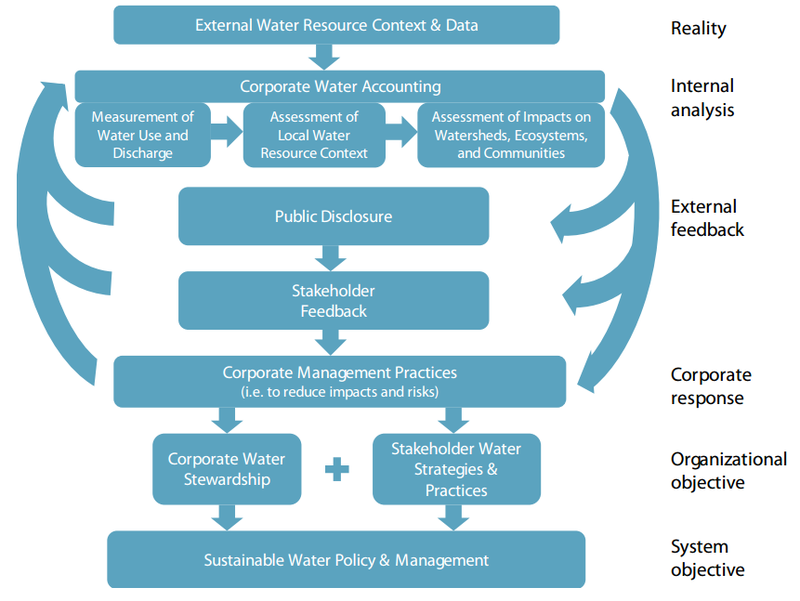 Effective water accounting allows companies to determine the impacts of their direct and indirect water use and discharges on communities and ecosystems, evaluate material water-related risks, track the effects of changes in their water management practices, and credibly report their trends and impacts to key stakeholders. 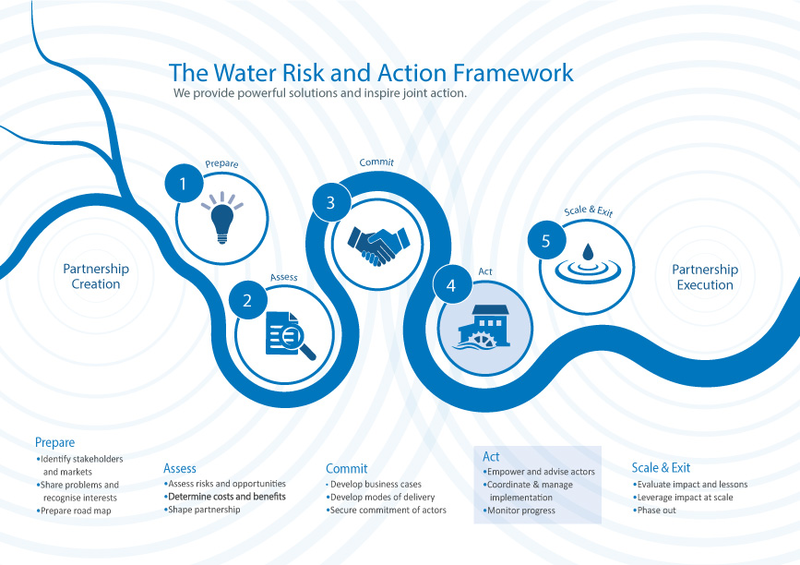 Water accounting also allows consumers, civil society groups, and the investment community to compare different companies’ water risks and impacts in order to inform their actions and decision making. 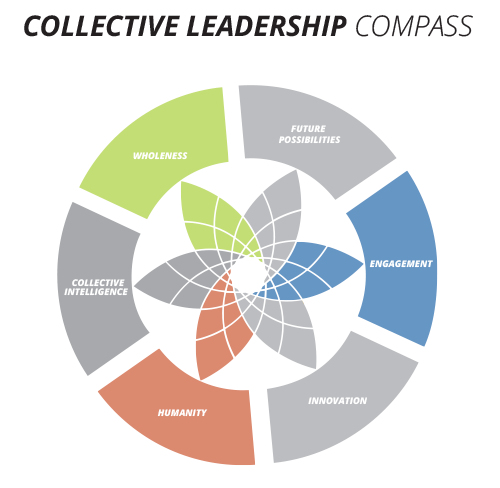 In sum, the ability to effectively account for corporate water use and impacts is essential in helping companies drive improvement and become aligned with external stakeholders’ expectations, as well as their efforts to advance sustainable water management. What are the primary applications of corporate water accounting? These areas of interest to companies represent the broad types of methods and tools available and are motivated by a number of factors, including pursuit of reduced costs, strategic planning, brand management/ corporate reputation, and corporate ethics/ philanthropy. However, at their root, they are all driven by the desire to identify and reduce water-related business risk (and seize opportunities), whether through building competitive advantage, ensuring long-term operational viability, or maintaining and/or improving social license to operate.decisions. How does accounting fit within broader company efforts to advance sustainable water management? What are the accounting methods analyzed in this report? The Water Footprint Network’s “water footprint”: A method for measuring the volume of water used by any group of consumers (including a business or its products) that is intended to help those consumers better understand their relationship with watersheds, make informed management decisions, and spread awareness of water challenges. 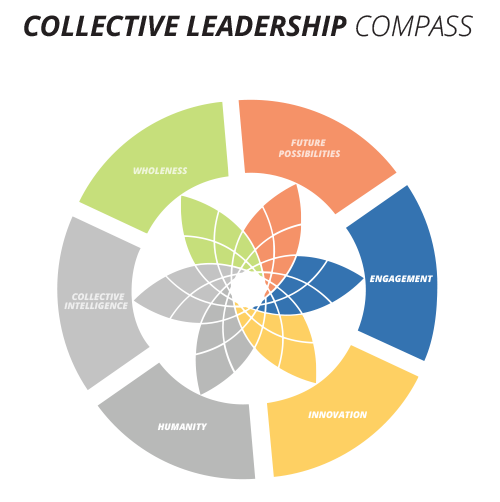 Life Cycle Assessment: A systems analysis tool designed specifically to measure the environmental sustainability of products (including water use/discharge and many other resource uses/emissions) through all components of the value chain. 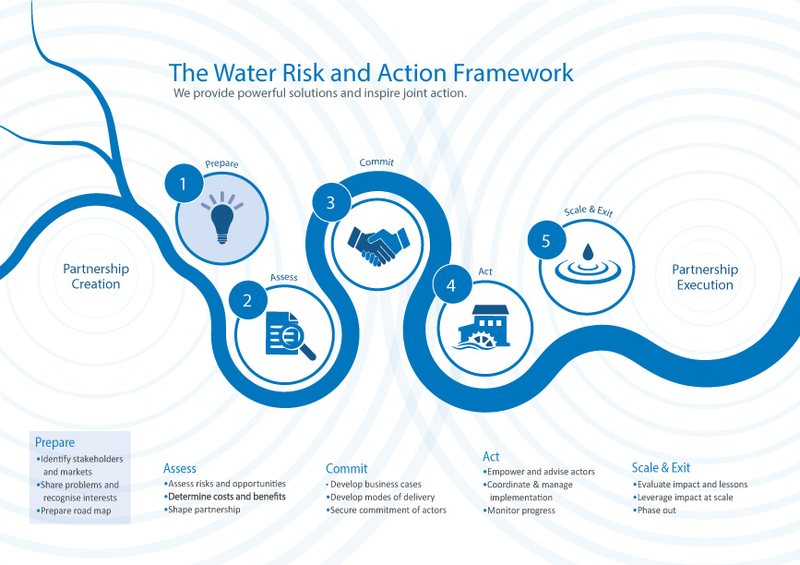 WBCSD Global Water Tool: A free online platform that couples corporate water use, discharge, and facility information input with watershed- and country-level data as a means of assessing water-related risk. 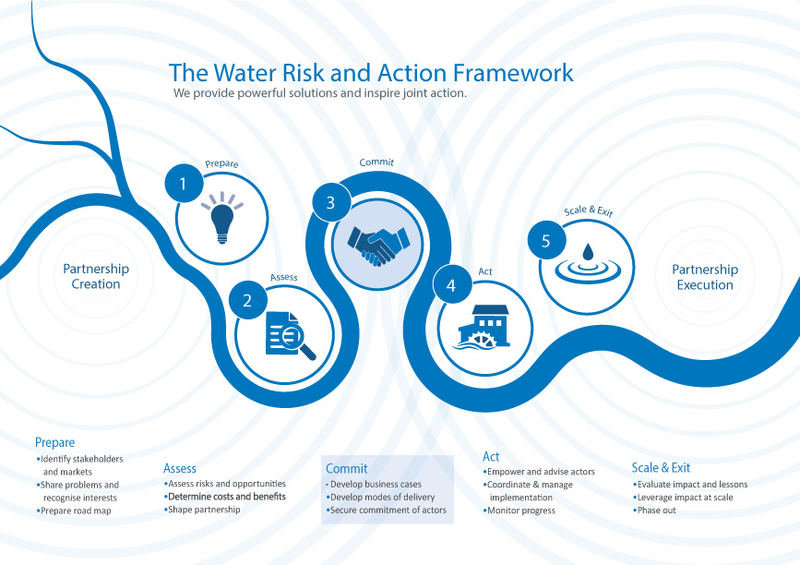 GEMI Water Sustainability Planner/ Tool: Two free online tools meant to help companies better understand their waterrelated needs and circumstances. 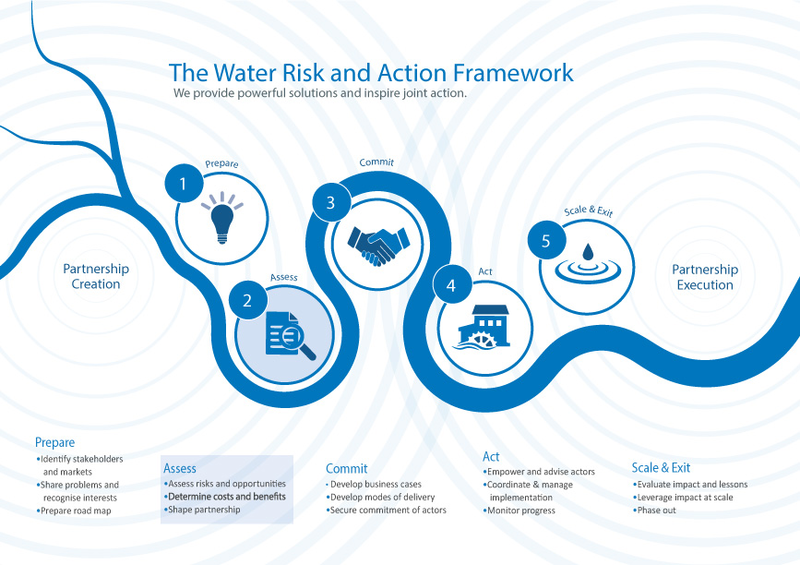 The Water Sustainability Tool assesses a company’s relationship to water, identifies associated risks, and describes the business case for action. The Water Sustainability Planner helps elucidate a facility’s dependence on water and the status of the local watershed. Since the release of this report in 2010, these approaches have continued to evolve and many others have emerged. 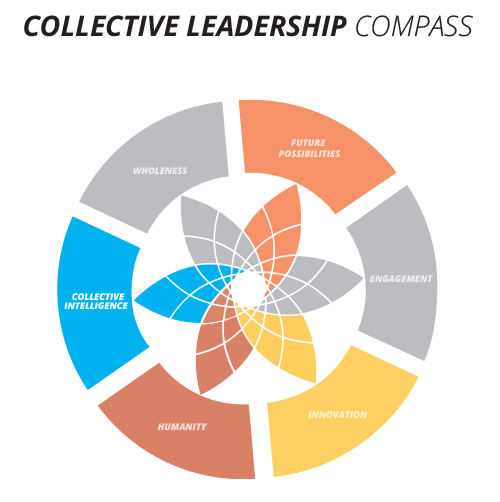 You can access many of these new and updated approaches in the CEO Water Mandate’s Water Stewardship Toolbox.